As heard on KBOI with Paul J. As heard on Wow 104.3 with Rick and Carly! Some restrictions do apply to all programs. Your home Sold in 59 Days or We will sell if for free. 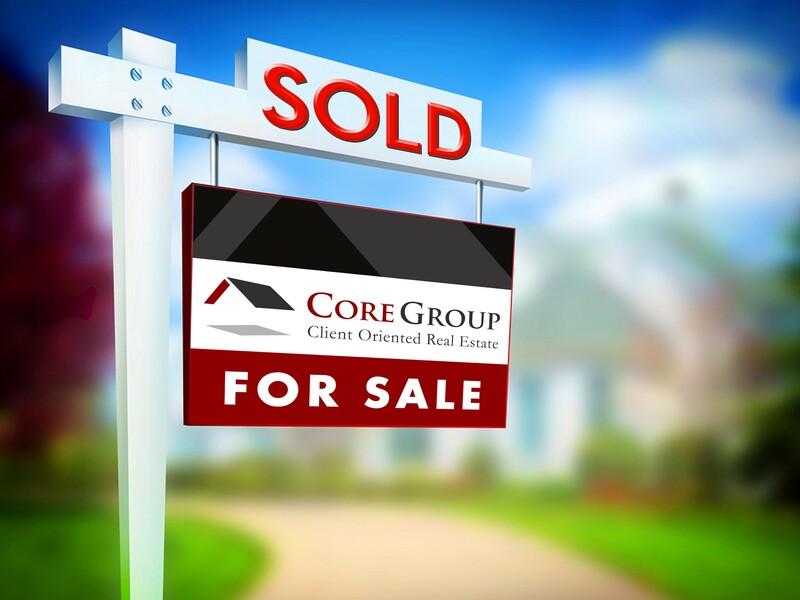 We are so confident in our marketing at Core Group @eXp Realty that if we are unable to sell your home in 59 days we will sell it for free! CORE Group @eXp Realty uses a system for selling homes that creates more demand and gets homes sold fast and for more money than the average agent! That’s why Thom and the team at CORE Group @eXp Realty offer you this guarantee along with a 100% risk free agreement that you can cancel anytime if you are ever unsatisfied with our service. Bob Horton needed to sell his home QUICKLY, and for TOP DOLLAR! He called CORE Group @eXp Realty. Thom’s team put Bob’s home on the market. They then put their marketing system in gear and had Bob’s home sold.… WITHIN 48 HOURS!! Not only that – they got Bob THREE PERCENT MORE than the asking price! Why would you list your home with anyone else? Rob and Carmen spent considerable time deciding who should sell their home. Like you, their fears were that their home A) wouldn’t sell, and B) wouldn’t sell for what it’s worth. After considering all the options, they called CORE and are they glad they did! Thom’s team sold their home in LESS THAN 3 DAYS … and for more than asking price!!! Why would you list your home with anyone else? CORE Group @eXp Realty’s marketing system is on a whole different level than the average agent. The average agent needs an entire year to sell 5 homes. Thom’s team averaged 23 home sales per team member for 2016. The Marketing system they have reaches thousands of potential buyers each month. What does that mean to you? It means they have thousands of buyers creating demand for your home to get you the most money possible! The National Association of Realtors reports that the average agent spends less than $250 a month on marketing. That’s less than most car payments! Thom and spend thousands of marketing dollars every month to create demand and sell homes fast and for top dollar. No risk: There’s no risk to working with CORE Group @eXp Realty. They offer a one-day listing agreement - if after one day they’re not doing their job, you’re free to get out of the contract.